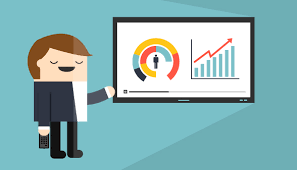 Video is a powerful medium for organization-wide communication, training, collaboration and knowledge sharing. 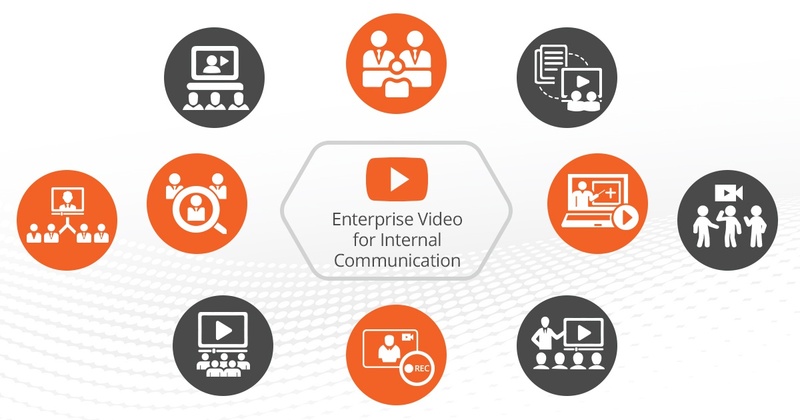 Using enterprise video in your corporate communications is a highly personalized way to reach out to your employees, partners, investors, customers, and other stakeholder groups. From CEO announcements to health and safety training to public relations activities, video will reinforce your company’s brand, mission, values, employee bonding, and help build the company’s image and relationship with employees and other stakeholder groups. Technology, new media, and video communications have all changed the face of external communications in the enterprise. 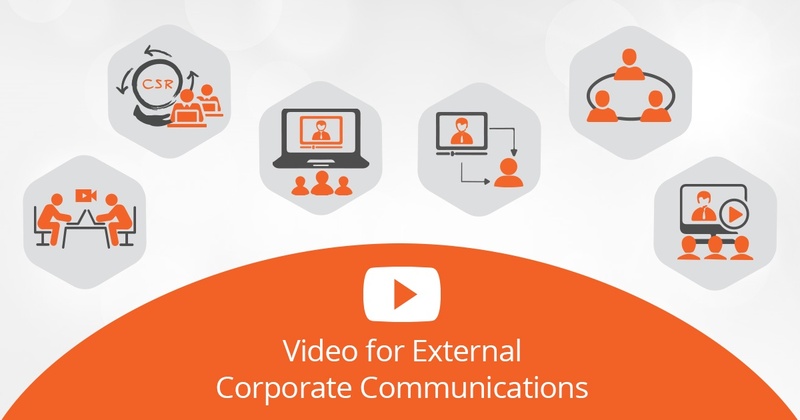 With a widening scope for corporate communications, organizations are increasingly adopting new and innovative video technologies to reach out to various stakeholder groups. The role of corporate communications has expanded significantly in a radically transforming enterprise digital landscape. 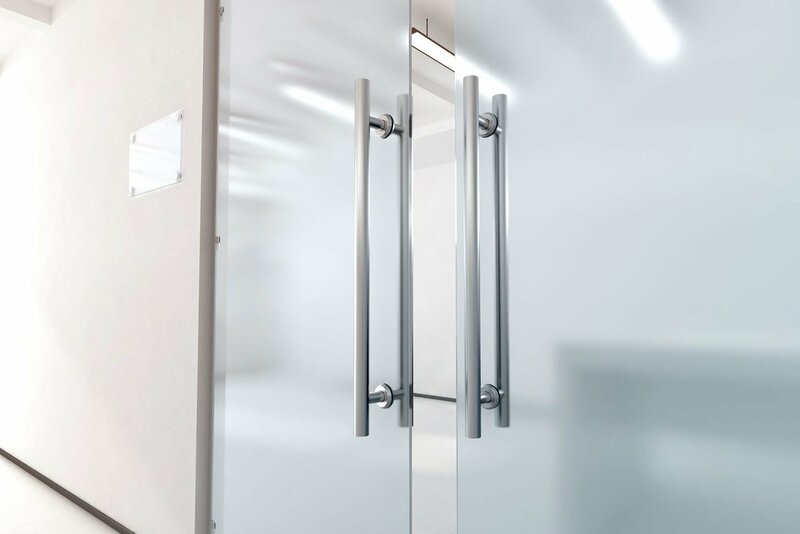 The ongoing technological developments have had a profound impact on how organizations communicate and engage with all their stakeholders, including employees, customers, partners, investors, media and the public. 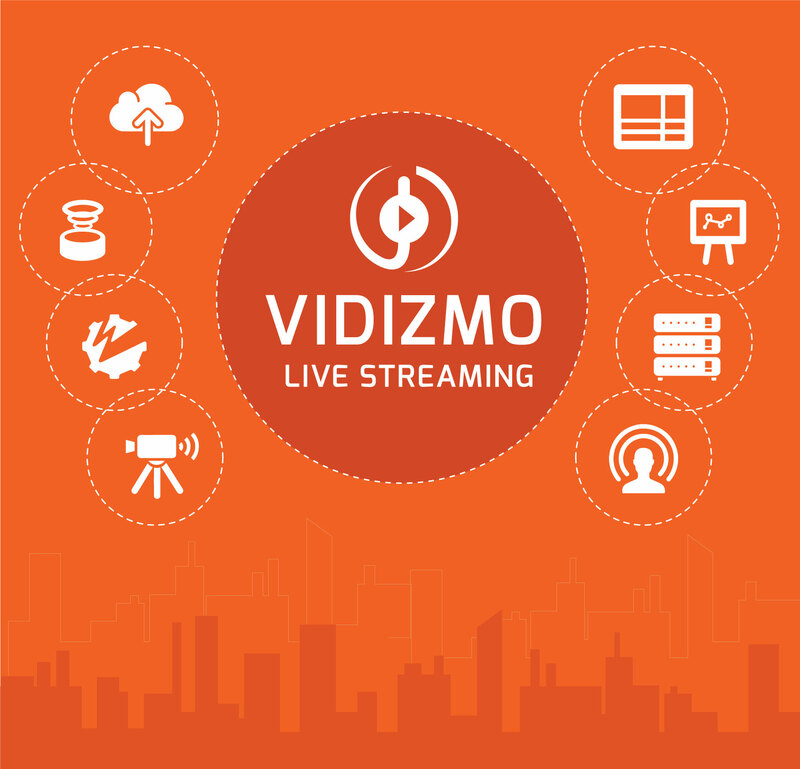 How often have you sat in on a corporate live streaming video or webcast that buffered, froze or worse, didn’t work at all -- leaving hundreds in the audience annoyed with a choppy broadcast, wasted time, and an inability to hear a supposedly important message? Employee training is a necessity in all organizations. But in others, it’s a major need. While in some industries training is mainly done to help a new employee better understand their role or to sharpen the skills of current employees, in selected industries, training can be the difference between health and illness. It can even be the difference between life and death. 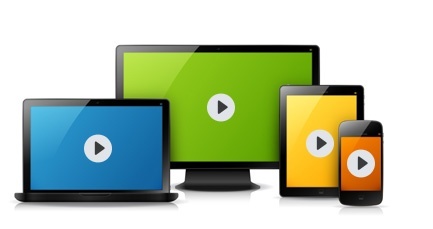 There is no doubt about it; video is fast becoming the preferred mode of communication. The old methods of conveying information, educating an audience, and getting your message across are getting supplanted by video. Most organizations face difficulties in onboarding new employees. Mostly, training is not customized in a manner that can target individual, organizational roles. Moreover, trainers need to be physically present which becomes a barrier when engaging remote workers. This eventually makes employee onboarding process rather expensive and cumbersome. 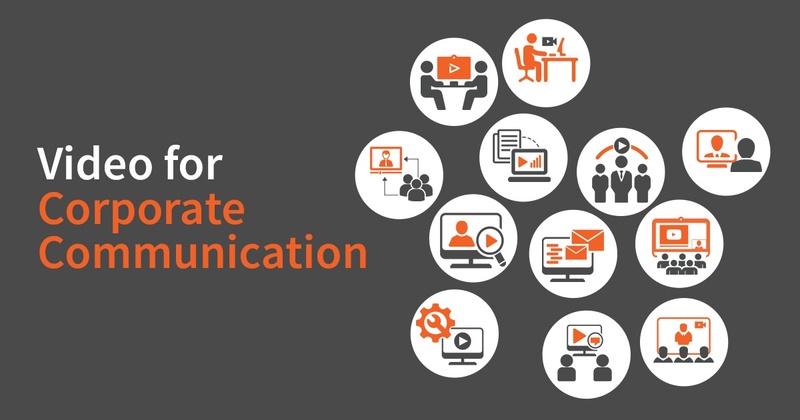 Effective business communication is essential for organizations to thrive. Those organizations who adopt good business practices are the ones who escalate to the top. When organizations communicate effectively, all the employees and customers are closely knit to one another which can directly impact sales. According to Warren Buffet, by communicating better, an individual’s value could increase by 50%.